Do you need something that offers more coverage or that will stay firm against your face? We stock a variety of safety goggles for various needs. We have safety goggles in different lens colors for various applications like welding. 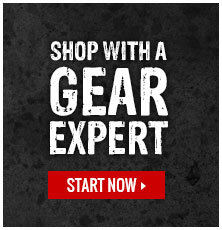 Reach out to our Gear Experts if you don't see what you need.